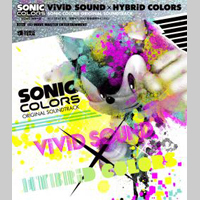 02　Theme of Sonic Colors – Title ver. 01　Reach For The Stars – Short ver. 06　Color Power – Yellow Drill Underwater ver. 17　Cutscene – Finally go home?